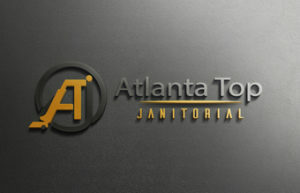 Atlanta Top Janitorial provides Carpet Cleaning & Floor Care Services for Metro Atlanta Business. We know that Commercial Carpet Cleaning is different in scope and performance. That’s why we have geared ourselves to handle the specials needs of Office Buildings, Hotel, Retail Stores, Schools, Institutions, and Apartment Complexes.